Qilian Mountain, a world influential mountain of China. 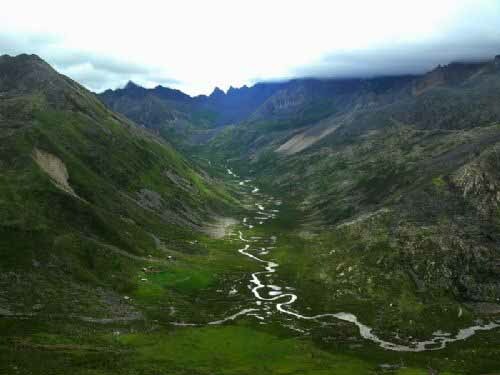 Qilian Mountain that extends for several hundred kilometers is a world influential mountain of China. The world famous ancient Silk Road enters Gansu along the mountain foot. There are numerous relics of ancient cities scattered along the road, evidencing the rich historical cultures. 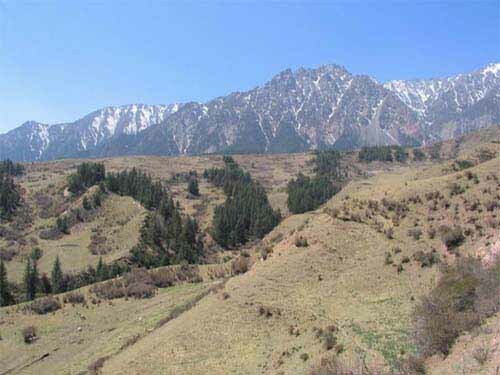 It is an international tourist route for investigation of Chinese Qilian Cultures and the ecology of paramos mountain lands.